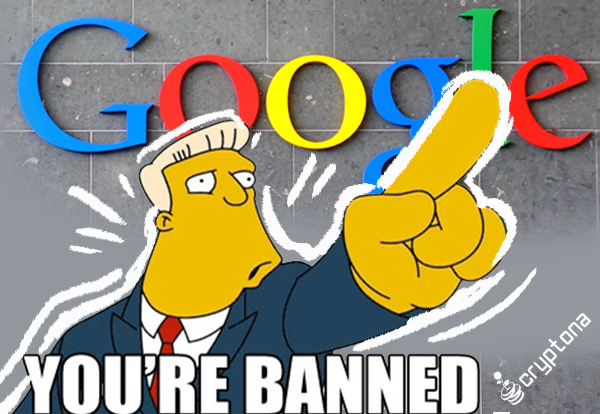 Now that Google is banning crypto ads, find out how the markets will react? One of the most popular topics through the whole of last year was cryptocurrencies. Even now, it is still a very popular topic, but apparently, Google would like to limit how much of it is seen. That is why Google is banning all advertisements on cryptocurrencies and ICOs starting in June this year. 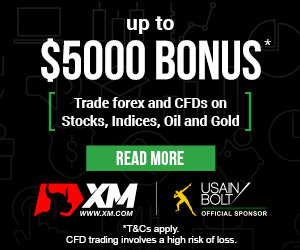 This move also accompanies a ban on advertisements by Forex affiliates, CFDs and binary options brokers. Clearly, Google is choosing not to remain neutral anymore but instead participate actively in consumer protection. Most of the news we read and see regarding cryptocurrencies is positive. Indeed, the cryptocurrency markets have made many people instant millionaires if they had invested early. However, there is another side not often seen, and that is the one where many people have lost their investment. Cryptocurrency scams are also very common, yet we do not see them because the scammers only promote the good. How do they do it? Through Google ads, which is why Google is banning all ads. Even though there are both positive and negative experiences happening simultaneously, we rarely see the negative. That is because no one pays to push negative news to the fore, and it is left in the background. Meanwhile, those who are pushing questionable cryptocurrencies and ICOs are willing to pay Google to have their ads published at the top of the search engine results page (SERP). Unfortunately, many people have fell into these traps due to the Fear Of Missing Out (FOMO). Now Google is banning all these ads in the hope that there will be fewer cases of fraud. Will this strategy work to reduce crypto scams? There has been rampant crypto scams in the past few years, and the ban on ads by Google may have a bit of an impact. To understand, consider how the perpetrators fool investors. The most popular form of crypto scam is done through ICOs, with the developers claiming to have an innovative idea. A report by EY Research showed that ICOs had raised almost $4 billion by the end of 2017, yet about half of them had already failed. Yet these ICOs are advertised using Google’s resources, with claims of very low risks and very high returns. Such claims are misleading, and have been the cause of the rising cases of crypto fraud through ICOs. 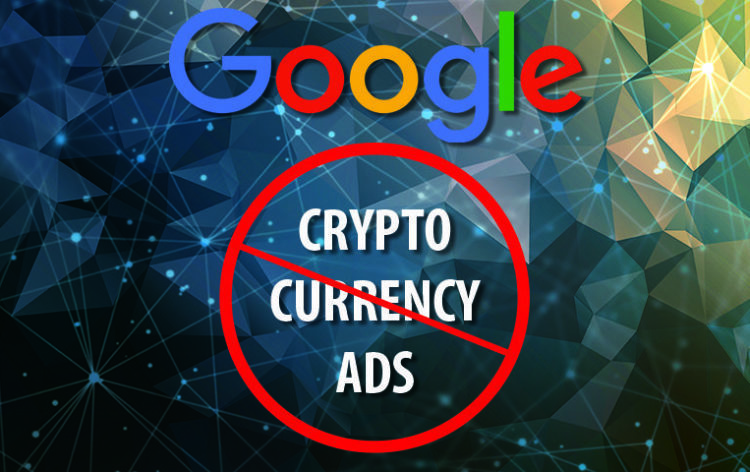 To stop such misleading ads, Google is banning all crypto-related ads starting in June. Google is not the first company to do this, but it certainly will have the most impact. Back on the 30th of January, Facebook also decided to put a ban on ads regarding cryptocurrencies and ICOs. Since Facebook also owns Instagram, the ads would not be allowed there either. Furthermore, Google is banning not only crypto-related ads, but also those on Forex trading products too. So far, the measure by Google may be a bit punitive because it is very broad, covering both legitimate and illegitimate ads alike. Nevertheless, some crypto enthusiasts think there may be an upside to this move. For example, Brian Kelly, the CEO of BKCM, said that it would reduce speculative selling based on fear spread through ads. Still, the news caused the price of Bitcoin to drop below $8,000 yesterday after the news was announced. Even if Google is banning ads for now, this won’t be the final measure since they will still need to receive funding from selling ads in the future. For now, we just need to wait for definitive measures to limit crypto scams.